office-phone-system - Cebod Telecom "
Auto Attendant, Call Routing, Conference Call, Unlimited lines and extensions And Over 30 premium PBX features included with all packages. No expensive hardware purchase required. With Cloud Phone System you have access to your Phone System Quickly. Manage your phone lines and extensions from anywhere through your account with little or no technical expertise. 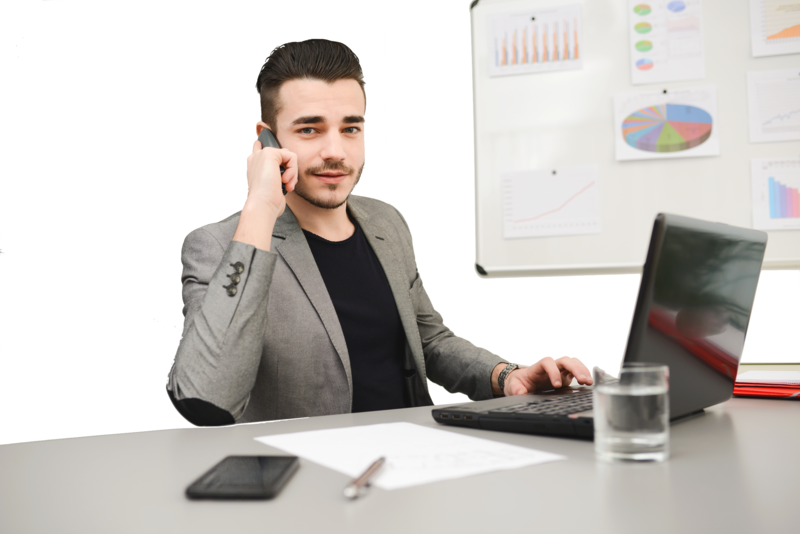 Attend you office phones from anywhere by using soft phone, Call Forwarding or Call Transfer. Superior package with all the features you need and crystal clear voice quality.